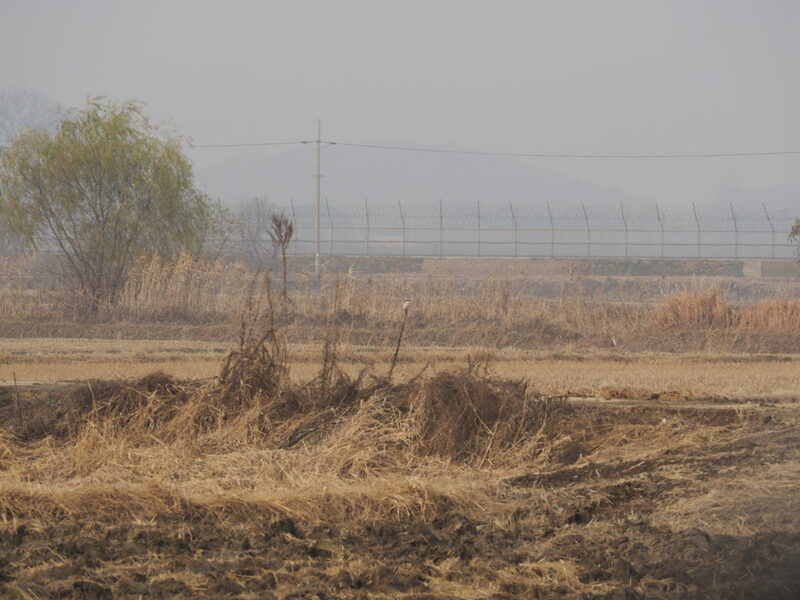 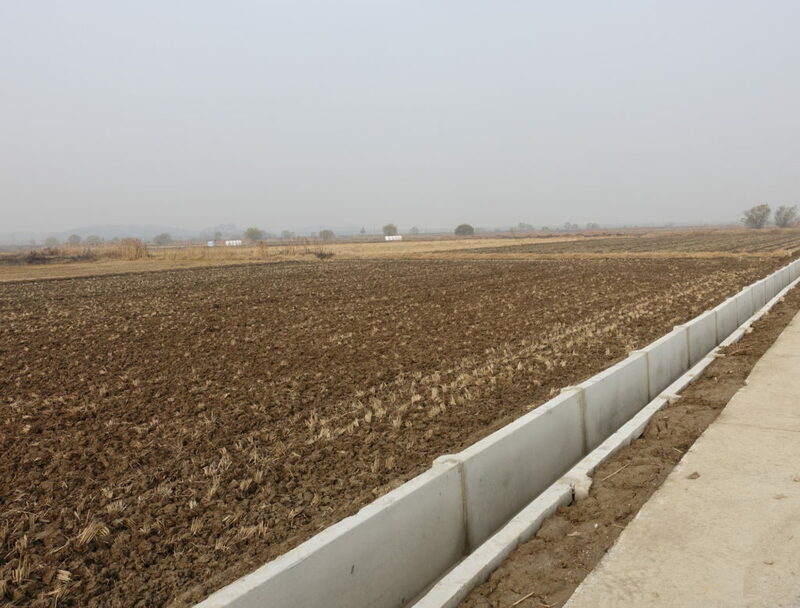 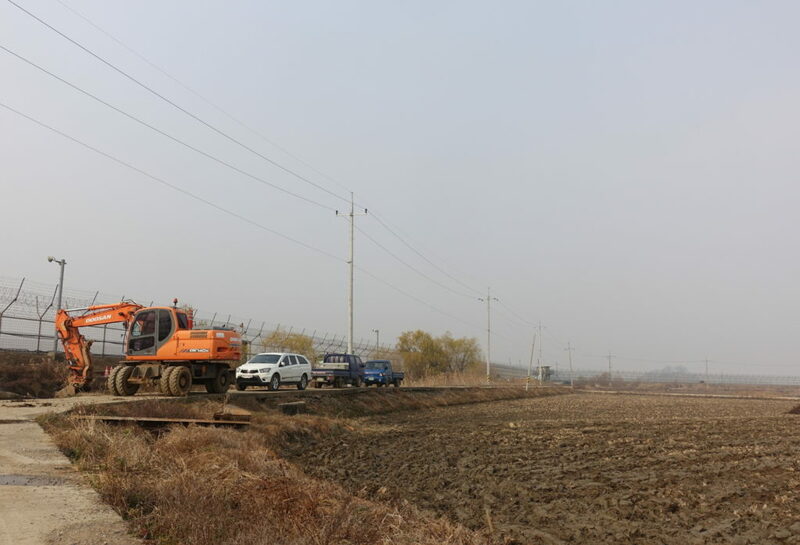 As part of a project initiated by the Hanns Seidel Foundation (Korea) and Gimpo City designed to improve understanding of the conservation value of wetlands in the the north of the city (in part, as preparation for discussion with potential future counterparts in the DPRK), habitat and waterbird survey was conducted by NM supported by CHA and FG in and adjacent to the Citizen Controlled Zone (CCZ). 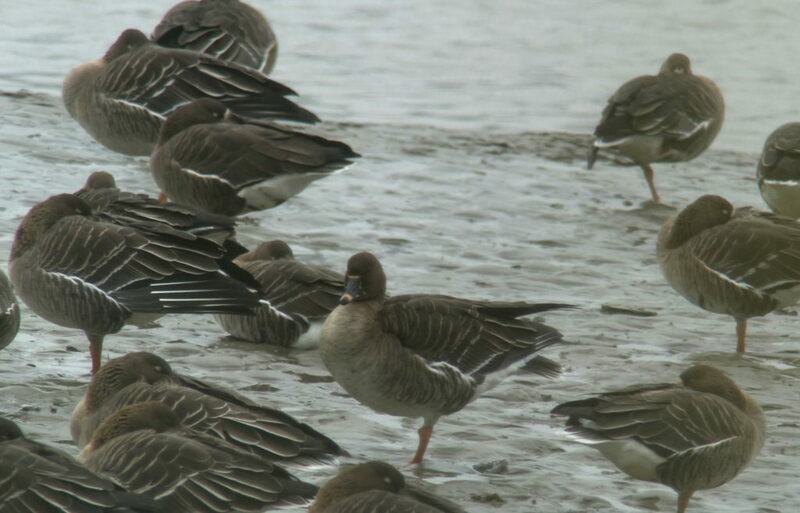 A total of 45 bird species were recorded by the survey. 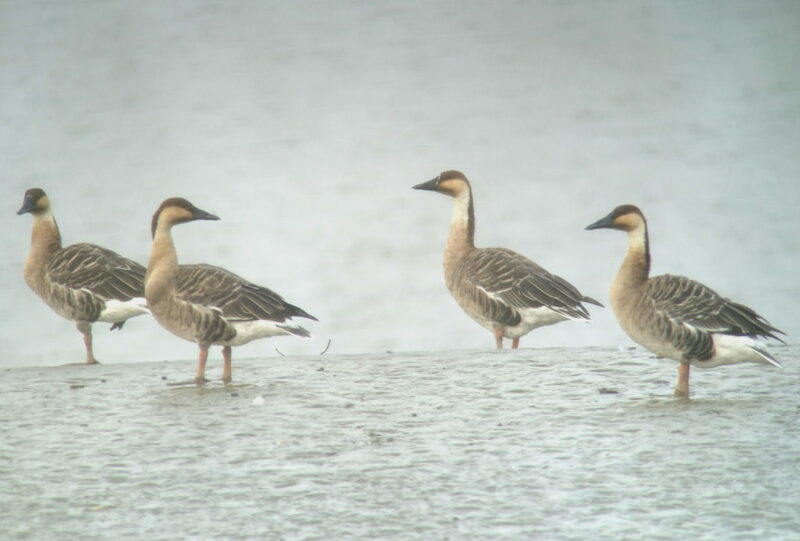 In addition to single Chinese Grey Shrike, Hen Harrier and probable Lesser White-fronted Goose (heard only) and three White-tailed Eagle, highlights included three species of goose in Ramsar-defined internationally important concentrations, with conservative estimates of 2,850 Tundra Bean Goose and 3,250 Greater White-fronted Goose and a minimum count of 1,010 Swan Goose (counted in blocks of 10 in a single scan). 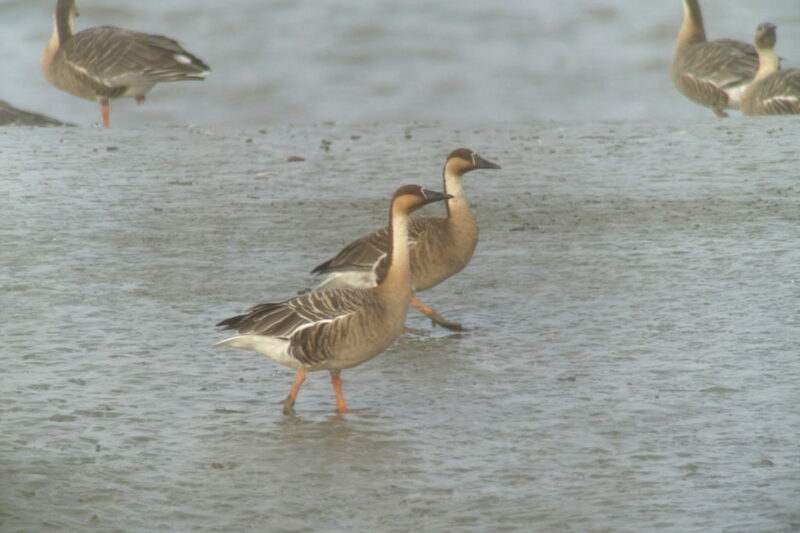 Details are bring sought on recent ROK counts of Swan Goose. 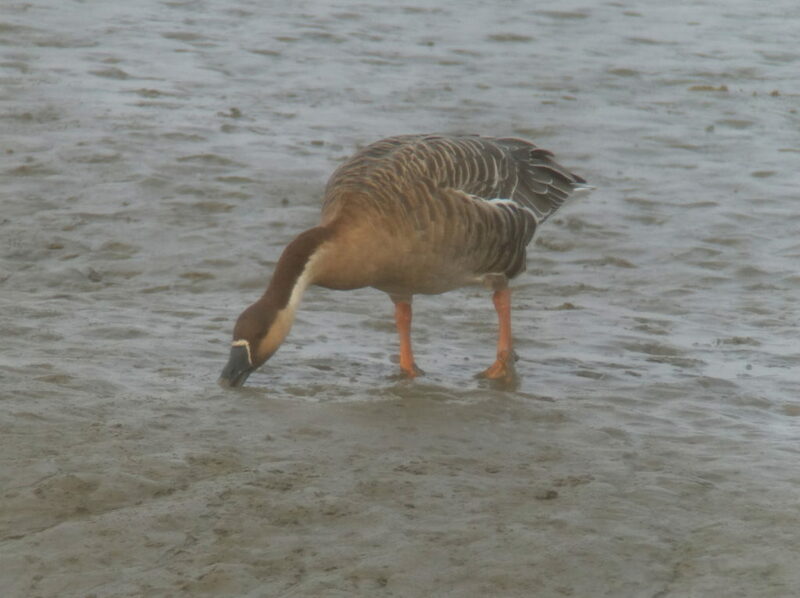 On present knowledge, this seems likely to be the highest count of the globally Vulnerable species in the ROK for more than a decade.The Swan Goose used to be found in concentrations of >1,000 quite regularly a little to the east of Gimpo in November and again in March, feeding on freshwater tidal flats along the Han River close to Paju, with e.g. 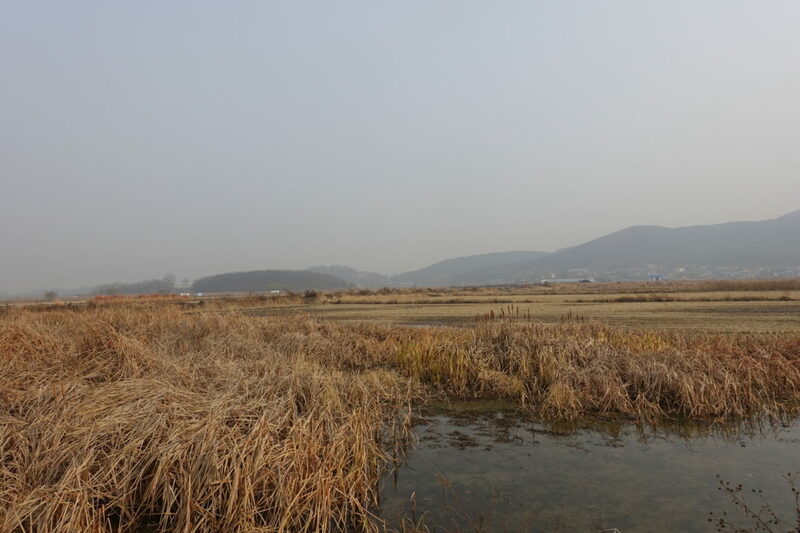 the highest count given in Park Jin Young’s doctoral thesis (completed in 2002) being 1,858, on March 7th 1994; and the most recent count of >1,000 known to us coming from March 2003. 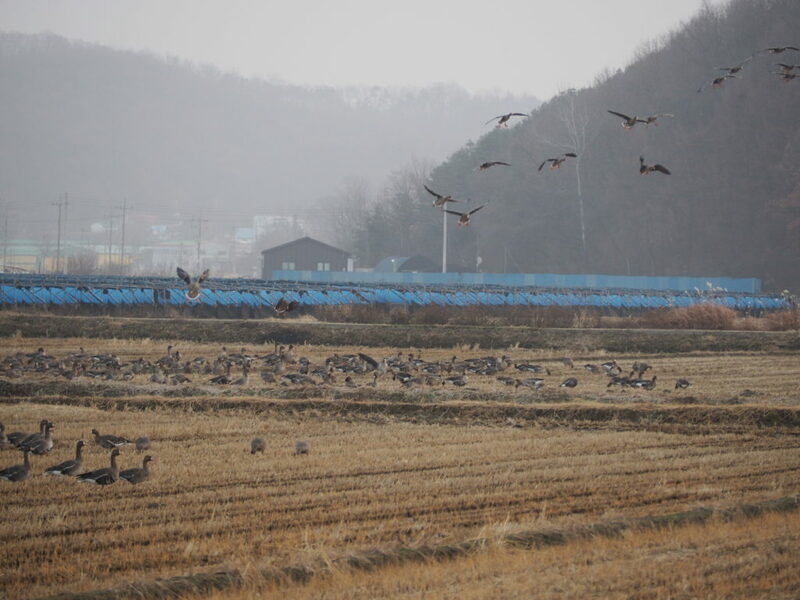 Could this be the same flock, relocated from Paju to avoid disturbance, or was this area always used for staging by the species?